The U.S. economy grew at a modest 2.4 percent annual rate from January through March, slightly slower than initially estimated. 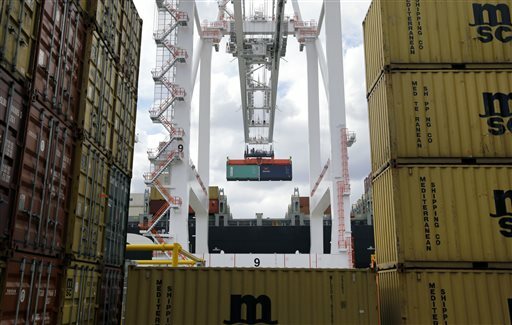 WASHINGTON — The U.S. economy grew at a modest 2.4 percent annual rate from January through March, slightly slower than initially estimated. Consumer spending was stronger than first thought, but businesses restocked more slowly and state and local government spending cuts were deeper.